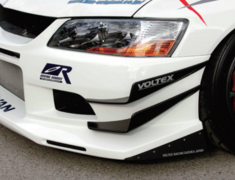 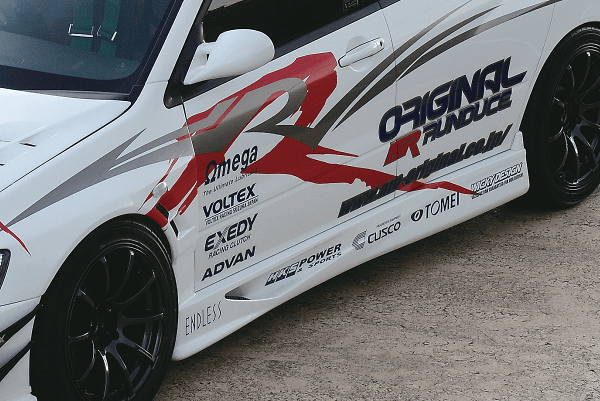 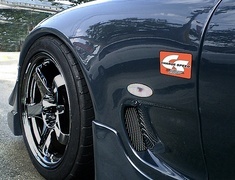 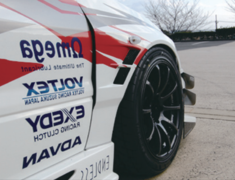 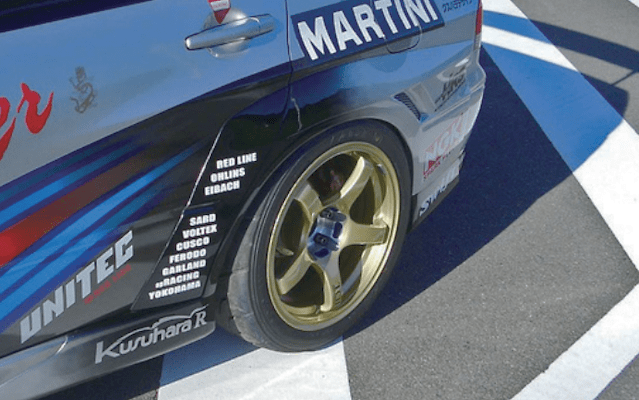 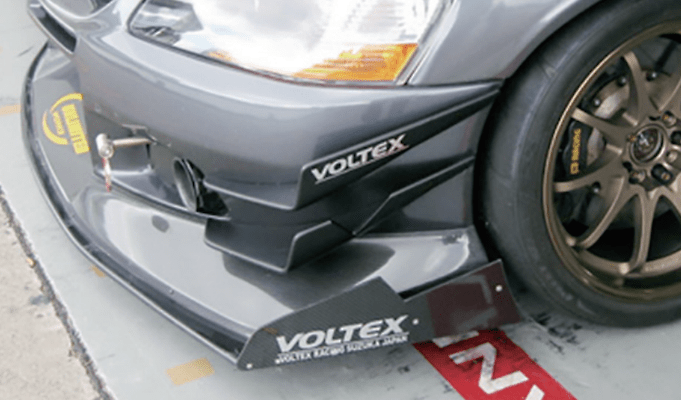 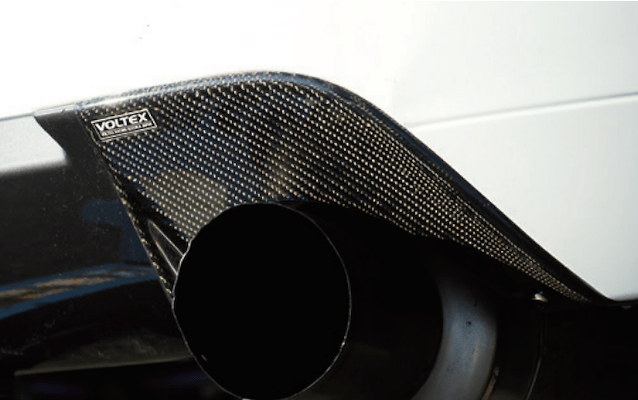 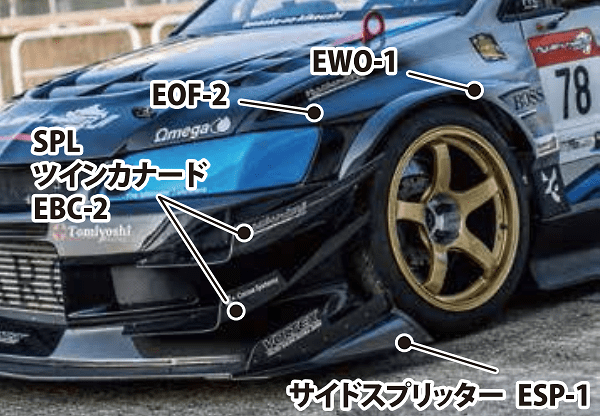 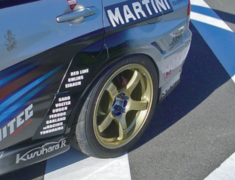 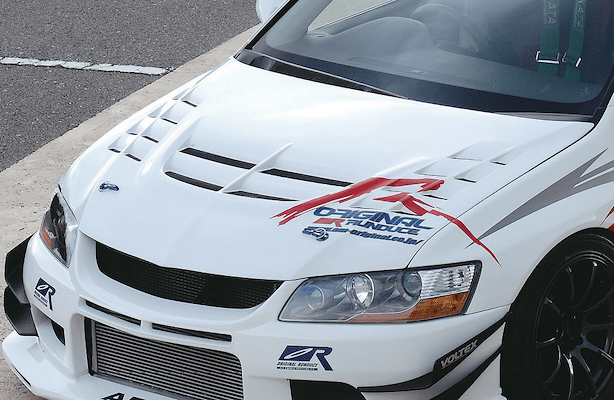 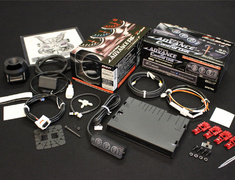 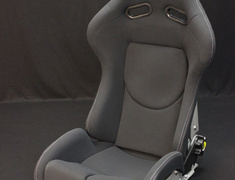 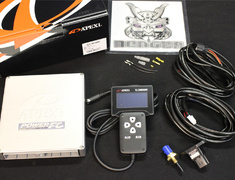 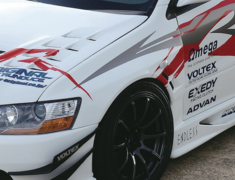 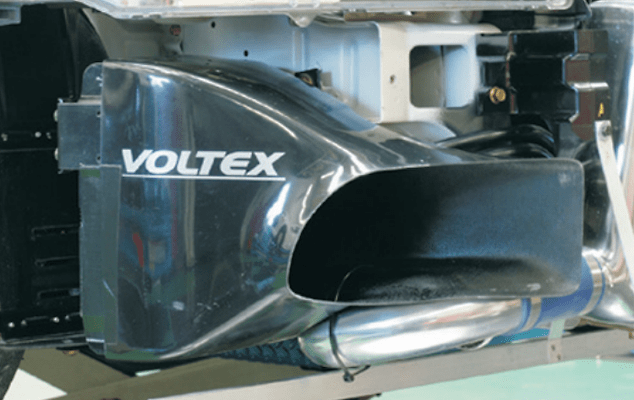 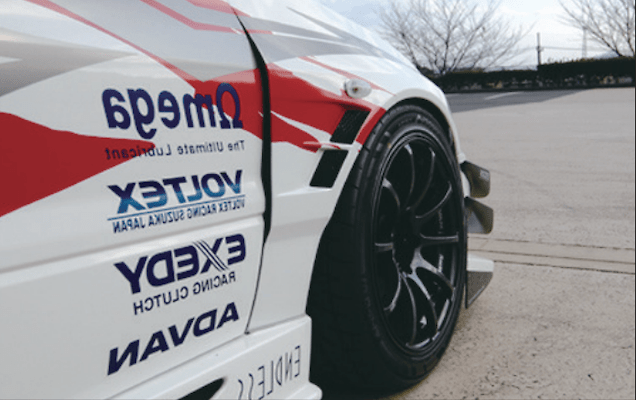 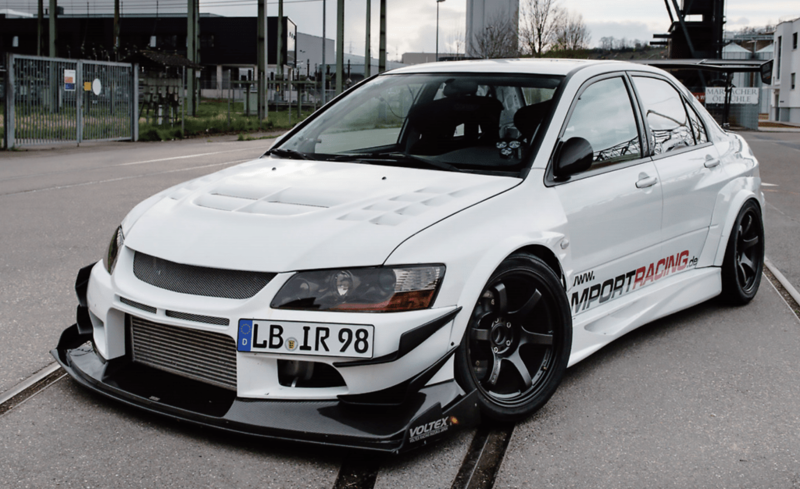 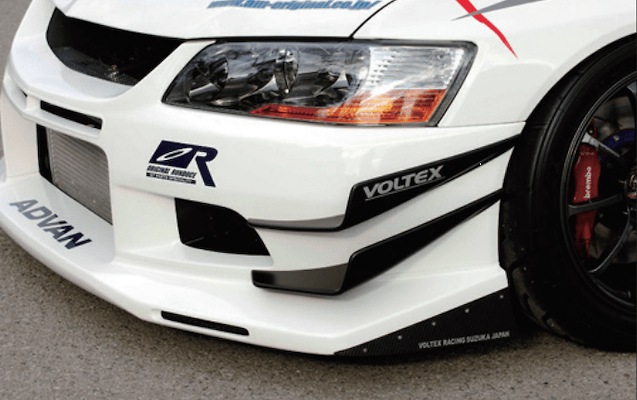 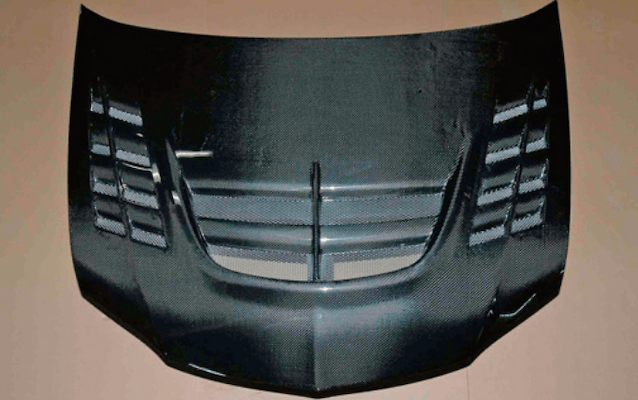 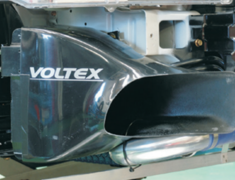 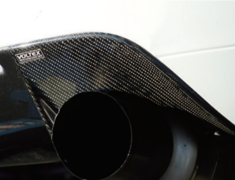 VOLTEX offer the Circuit Version aero parts for the EVO 7, 8 and 9. 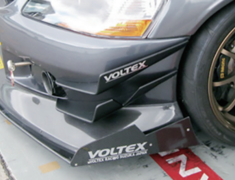 VOLTEX offer the Circuit Version aero parts for the EVO 7, 8 and 9. 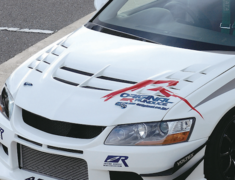 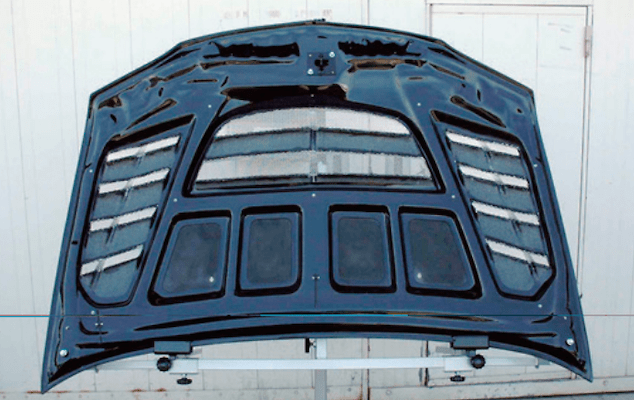 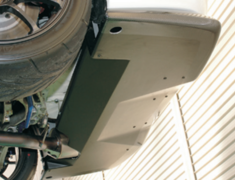 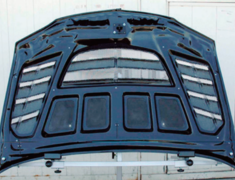 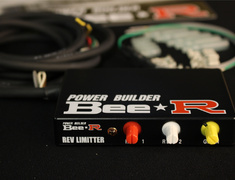 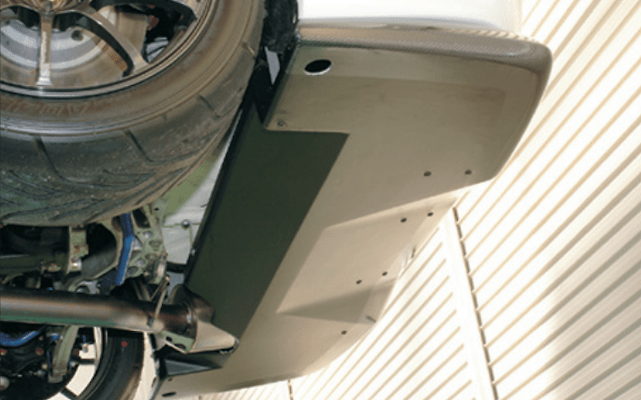 Designed for the best balance between downforce and lap times for use during circuit driving. 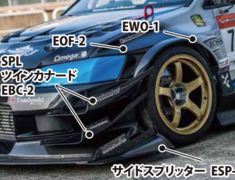 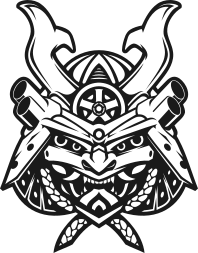 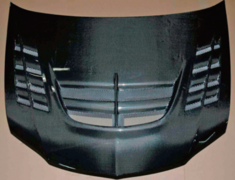 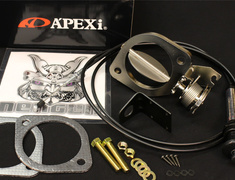 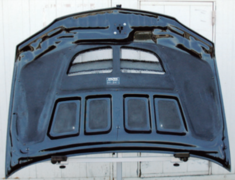 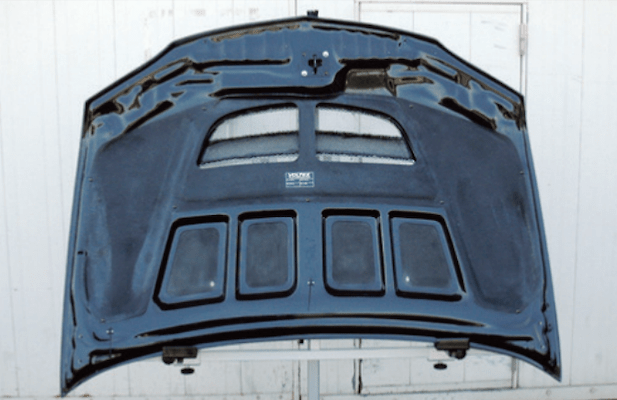 Some parts are also used on the Time Attack Version and/or Street Version kits. 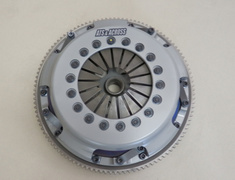 This part is made to order and usually ships 120 days after payment.